Sometimes home buyers need to transfer the mortgage to the new owner. This situation happens for a number of reasons. For example, you may decide to sell your home or you may find it hard to make mortgage payments. One way or another, you’ll need to search for an effective solution to your problem. In this case, you’ll have several options. 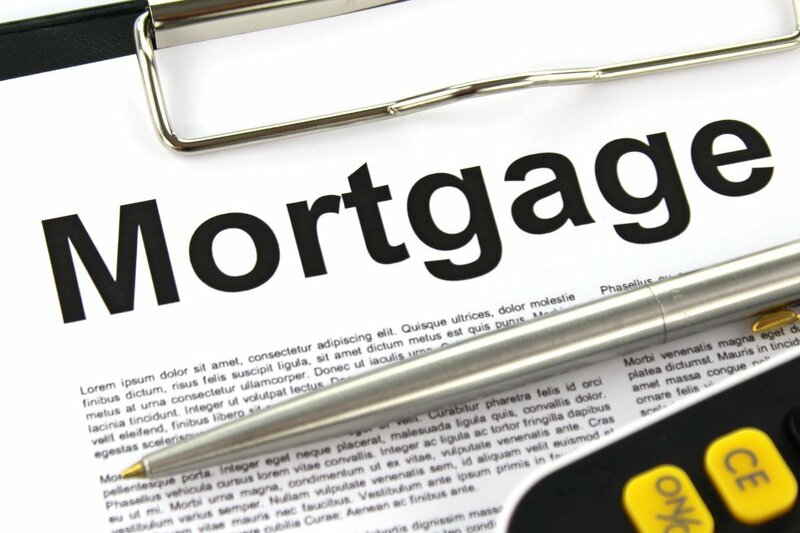 If your mortgage is assumable then you will be able to transfer it to the new owner. However, if your mortgage is not assumable you can try to make a deal with another lender (who offers better conditions) and apply for a new loan. This method is known as refinancing a loan. You can also take advantage of so called “due on sale“ clause. And of course, you can make a deal with a real estate investor. It’s important to know that each of above mentioned options has its pros and cons. In this blog, we’ll tell you about each method for transferring the mortgage in detail. As a result, you’ll be able to find the best way of transferring the mortgage to somebody else. Transferring a mortgage is all about replacing the current borrower with a new one. In other words, if your mortgage is assumable you’ll be able to transfer it to someone else. In this case, a new borrower will repay your loan. However, transferring an assumable mortgage to the new owner is no easy task. First of all, you’ll need to find a new borrower who will be able to repay your loan. On the other hand, you may find it difficult to get lender’s approval. It’s important to point out that lenders usually evaluate borrower’s ability to make mortgage payments very carefully. When evaluating new borrowers, lenders usually pay a close attention to their credit scores, incomes, assets and many other things. That’s the reason why you may find it hard to find the new borrower who will be able to qualify for the loan. It’s also important to know that the procedure of transferring an assumable mortgage to someone else takes some time. You’ll have to submit a request to a lender and complete a lot of applications. Therefore, if you have decided to transfer your mortgage to someone else – start doing this as soon as possible. Things may get worse if you delay the process. You’ll have to pay additional fees in order to transfer an assumable mortgage to someone else. The process of transferring ownership doesn’t always go smoothly as well. You may experience some difficulties while transferring a loan and changing property owner. That means that you must be ready to overcome a lot of challenges on your way if you would like to take advantage of transferring an assumable mortgage. Another big problem is that the vast majority of mortgages are not assumable today. You’ll be able to take advantage of transferring a mortgage if you have either an FHA loan or a VA loan. Other mortgages are usually not assumable. If your loan is not assumable, you can still consider other options such as due on sale, refinancing a loan and so on. Let’s imagine that you find it hard to continue making mortgage payments. Obviously, it makes sense for you to sell your property as soon as possible. If you find yourself in this kind of situation you can take advantage of due on sale clause. Actually, due on sale clause is the part of a loan agreement between borrower and lender. According to this section of the agreement, the new borrower has to pay property price and also pay off the loan if the property is sold. What is great about due on sale is that new owners get a new loan. New loans have the early interest payments. On the other hand, the new borrowers have to pay a lower interest rate. It’s clear that due on sale clause makes it easy for you to sell your property. That means that if you choose to benefit from due on sale you’ll be able to sell your property at higher price. It’s crucial for you to know that due on sale has some exceptions. For example, a mortgage can be transferred between family members if due on sale is included in your loan agreement. However, your lender may not allow you to benefit from this kind of transfer. In this case, it makes sense for you to contact a local attorney for help. However, if your mortgage is not assumable and you can’t benefit from due on sale clause – don’t get into despair. A solution exists! You can also take advantage of refinancing a loan. This option is all about changing your existing loan. Actually, a new homeowner applies for a new loan and begins to repay debt. However, the procedure of refinancing a loan has its own drawbacks. Keep in mind that it’s not easy to get a lender’s approval. Lenders usually check borrowers very carefully. So, if you would like to benefit from refinancing a loan you need to make sure that the new borrower has a good credit as well as sufficient income. It’s a great idea to contact a real estate investor if you are interested in transferring a mortgage to someone else. By doing so, you’ll be able to get a variety of benefits. It’s worth noting that real estate investors have huge experience in taking over someone else’s mortgage payments. That means that you’ll definitely find it easy to deal with a real estate investor. However, the most important thing is that you’ll be able to get rid of your debt fast. A lot of real estate investors work these days. Most of them work very quickly and provide cash offers within 24-48 hours. So, it will not take you too much time to get the best cash offer on your home. After analyzing your situation carefully, a real estate investor will offer you a solution.